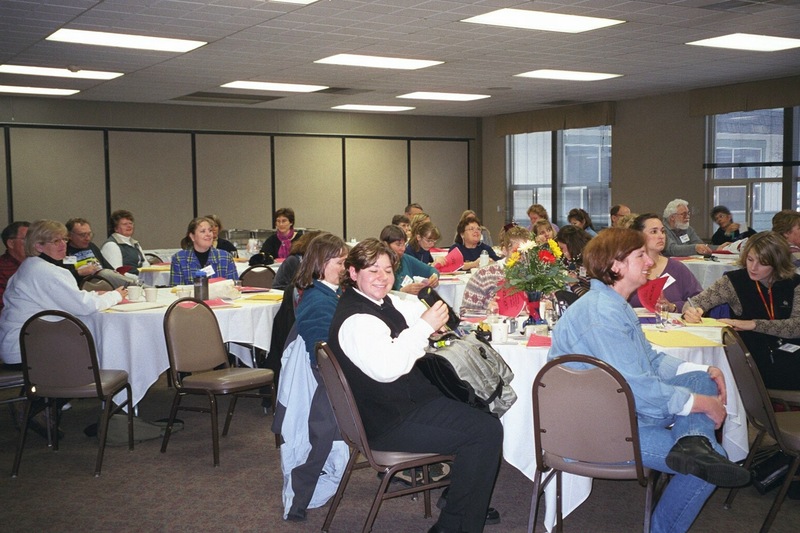 2002 Kim Harrick, MO, lesson’s and messages from her year as Teacher on the Trail™ can be viewed at this link! 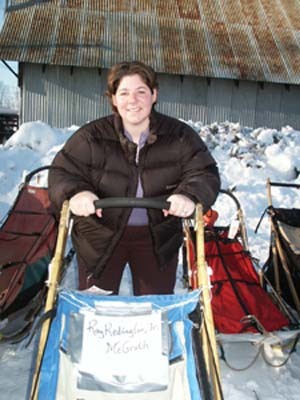 WASILLA, AK, Friday April 6, 2001 – Kimberly Ann Harrick, a second grade teacher from Wildwood, Missouri, has been selected as the Iditarod Teacher on the Trail™ for 2002. 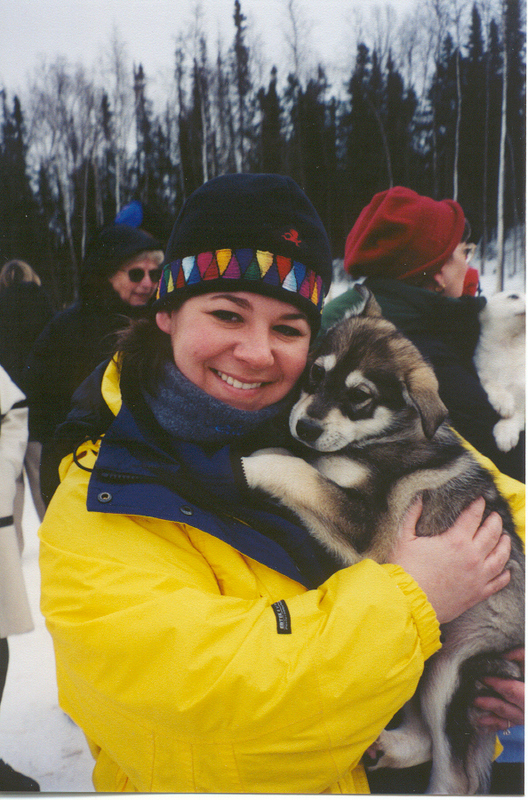 “We are excited to have Ms. Harrick serve as our Teacher on the Trail next year and know that it will be a rewarding experience for her and the millions of students and teachers whom she will share this experience,” said Stan Hooley, Executive Director of the Iditarod. 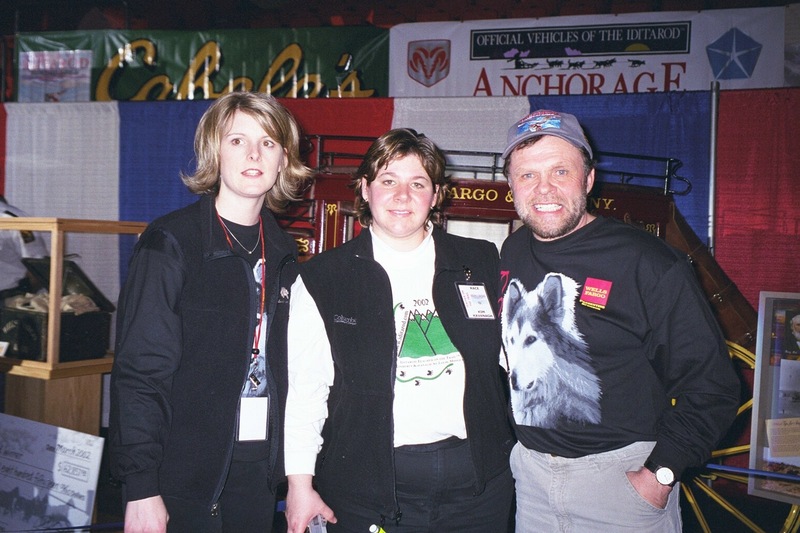 WASILLA, AK, Friday April 6, 2001 – Kimberly Ann Harrick, a second grade teacher from Wildwood, Missouri, has been selected as the Iditarod Teacher on the Trail for 2002. 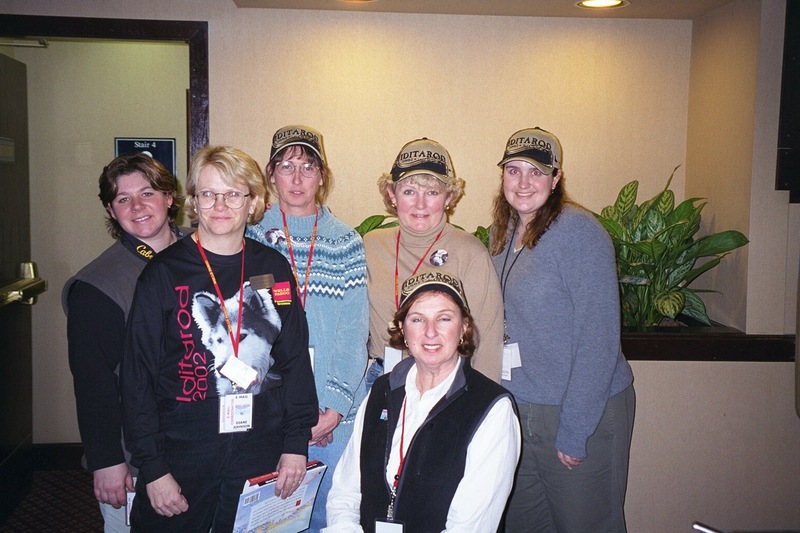 The Iditarod Teacher on the Trail program was created in response to an overwhelming interest in the Iditarod Trail Sled Dog Race by educators around the world. 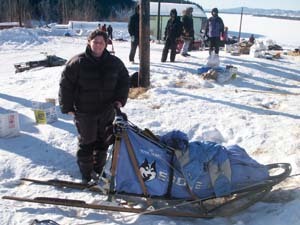 Prior to its creation, educators had for many years shared examples of how they had incorporated and adapted the Iditarod into their curriculums and classrooms as a way to stimulate the learning process. 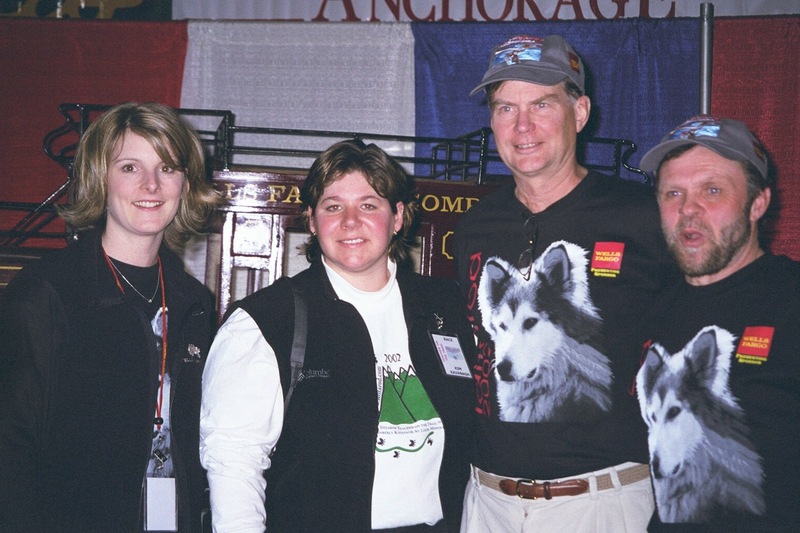 From there, the ITC created the “Teachers Guide to the Iditarod,” a 177-page handbook containing various activities and information for students of various ages and grade levels and began marketing it to the educational community. 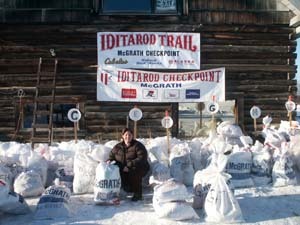 The Iditarod Teacher on the Trail Program was a logical next step. 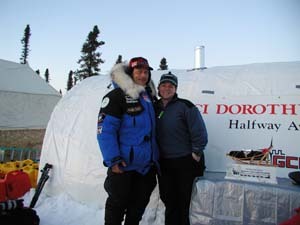 “We felt the best way for us to help teachers and students around the world to follow and learn from the Race was to put an educator on the trail,” said Stan Hooley, Executive Director of the Iditarod. “We are excited to have Ms. Harrick serve as our Teacher on the Trail next year and know that it will bea rewarding experience for her and the millions of students and teachers whom she will share this experience,” Hooley added. 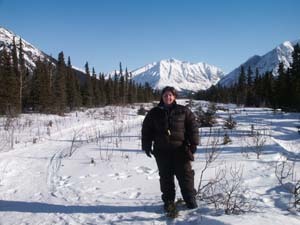 Harrick was one of three finalists invited to visit Alaska during the 2001 Iditarod. 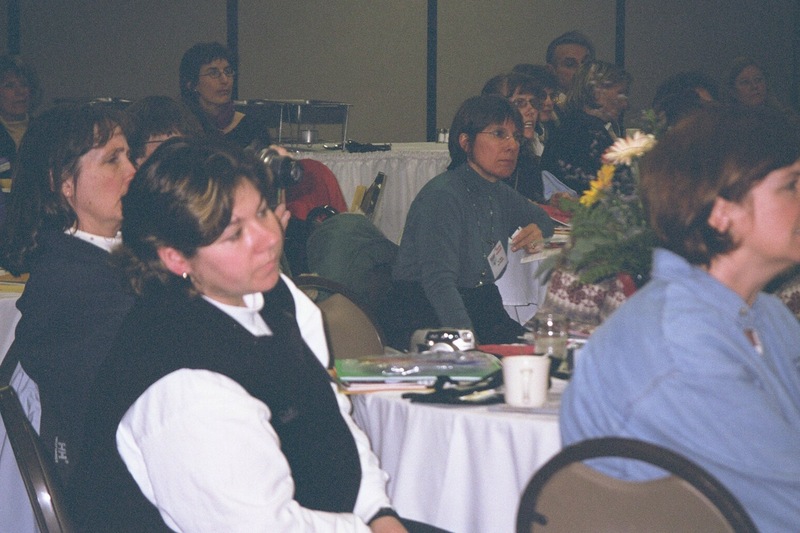 While there, she was interviewed by members of a selection committee and gave a presentation to the 56 educators attending the Iditarod’s annual teachers workshop. 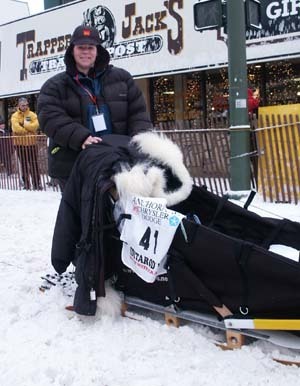 In March of next year, Harrick will be traveling along the trail, equipped with a laptop computer and a digital camera and will be transmitting reports, suggested classroom activities, as well as photographs to the Iditarod Trail Committee’s (ITC’s) web-site (www.iditarod.com). More than 5,000 elementary, middle and high schools around the world follow the race via the web-site each year. 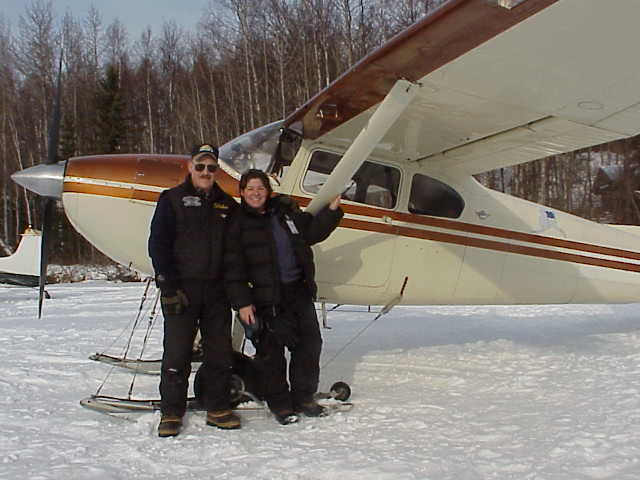 According to Harrick, she looks forward to meeting the challenges of teaching and reporting from the Iditarod Trail. 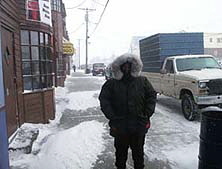 Harrick was raised in Edwardsville, Illinois and is the oldest of three children. 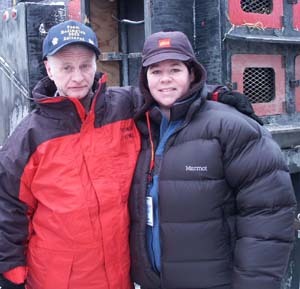 Her mother taught mathematics and her father was a professor of business management. 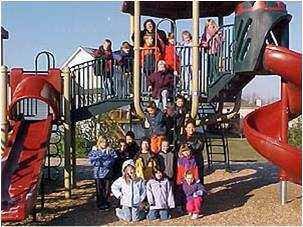 She received her Bachelor’s Degree in Elementary Education from Southern Illinois University at Edwardsville. Upon graduation, she accepted a teaching assignment in Saipan, a small island in the Northern Mariana Islands of the South Pacific. 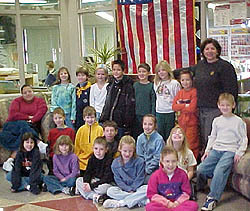 Upon returning to the United States, Harrick began teaching second grade in the St Louis area. 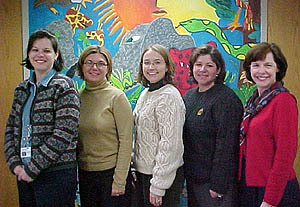 For the past nine years, she has taught at Ridge Meadows Elementary School. 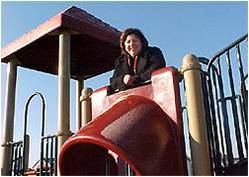 She completed her Masters degree at Webster University in St. Louis in 1995. 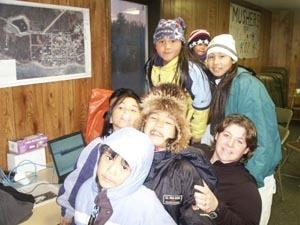 The Iditarod Teacher on the Trail program is sponsored by National Bank of Alaska, a Wells Fargo Company.